Steel is major essential construction material, offering unique value and unmatched performance and many end uses. For more than 150 years, steel has been used in North American construction markets. Today it remains one of the strongest, most durable and economically manufactured materials. Throughout Canada and the United States builders, developers, architects, engineers and owners are finding out about the many benefits that steel has to offer. Steel is sustainable, with the exceptional environmental advantages of being highly recycled and infinitely recyclable. Steel is tough and does not rot, spall, split or absorb moisture and is resistant to pests, unlike any other building material. From an aesthetic or architectural view point, steel structures can easily deliver creative design options. Light-weight Building Systems Inc. uses load bearing steel stud framing materials that are carefully proportioned to maximize structural capacity and efficiency. Our manufacturing process uses framing members that are supplied cut to length and that adhere to precise dimension requirements. Steel stud framing is fire resistant, moisture resistant, mold resistant and has a longer life span than wood studs. Metal coatings protect steel framing used in residential and commercial buildings from corrosion. Steel is a non-combustible material and consequently does not burn, provide an ignition source or add fuel load that would enable a fire to spread or grow into a catastrophic event. Steel also does not melt at temperatures typically encountered in a building fire. Steel is an inert material and does not absorb moisture, this benefits construction schedules and owners. Steel is also the most recycled material in North America. 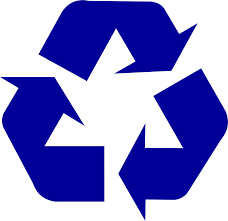 All steel building products including steel framing are 100% recyclable. One of the key sustainable attributes of steel is its ability to be recycled without any loss or degradation of its inherent material properties, allowing it to exist for an infinite number of product life cycles. As part of a holistic approach, use of steel components can contribute to obtaining over 50 LEED points for building owners seeking certification under LEED Canada NC 2009. As a recycled product, steel provides marketing advantages over other building materials. Steel can't burn, because it contains no elements that can serve as fuel. Steel provides no means for a fire to start, it does not contribute to fire growth or fire spread, and it does not contribute to the generation of smoke and toxic combustion products in fires. Building codes recognize steel framing as a non-combustible construction material. Steel remains non-combustible throughout the entire life cycle of the building - during building construction, occupation and future renovation and repair. Steel stud load bearing walls are galvanized with a layer of zinc. The steel is protected from corrosion and does not absorb moisture. 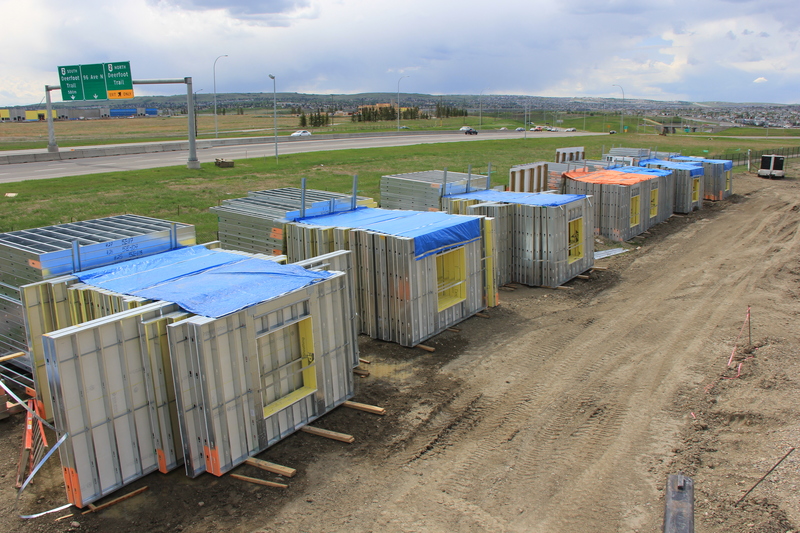 With steel stud framing, adverse weather conditions do not impede site progress and moisture is not trapped within the framing members. Steel framing does not dry out and shrink over time, thus the costly call backs to repair warped walls, nail-pops and squeaking floors are eliminated. Steel stud framing is an inert material that doesn't release harmful chemicals and resists the growth of mold, mildew and other bacteria. Indoor air quality is regarded as one of the top environmental risks today, affecting the well being, productivity and performance of many people. Steel stud framing reduces these issues. Steel stud framing does not provide a home for insects and rodents.